Philip Trager is widely recognized as one of our most interesting architectural photographers and has focused his attention on the elegant northern Italian country houses designed by the renowned architect Andrea Palladio (1508-1580). Palladio has been a major influence on the work of many of our contemporary architects, including Michael Graves and Philip Johnson. 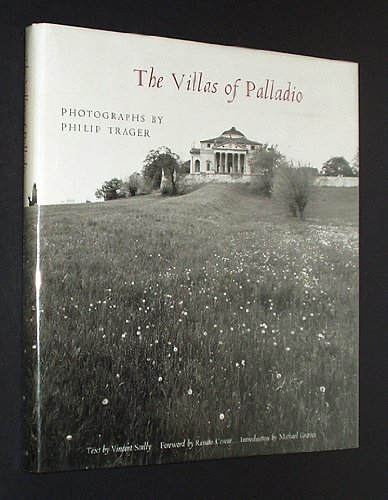 Trager's stunning photographs "make us feel Palladio's special magic in a new way, relating the villas to their landscape settings and emphasizing their simple geometric/graphic shapes with a distinctly postmodernist feeling." --the publisher.